Discover the Body You Deserve. 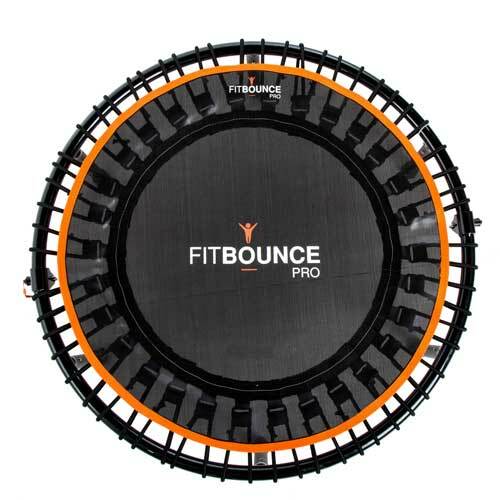 The endorphins released whilst Rebounding are incredible! "Rebounding was just a gift from God! It's the most incredible calorie burn!" 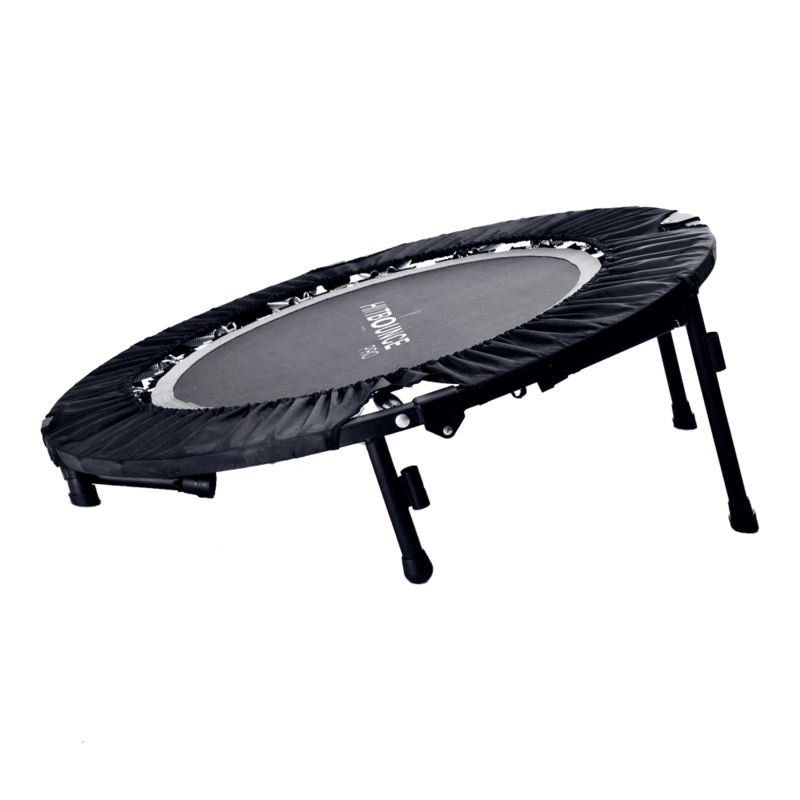 Rebounding is a safe, effective and fun low impact workout performed on a small trampoline. 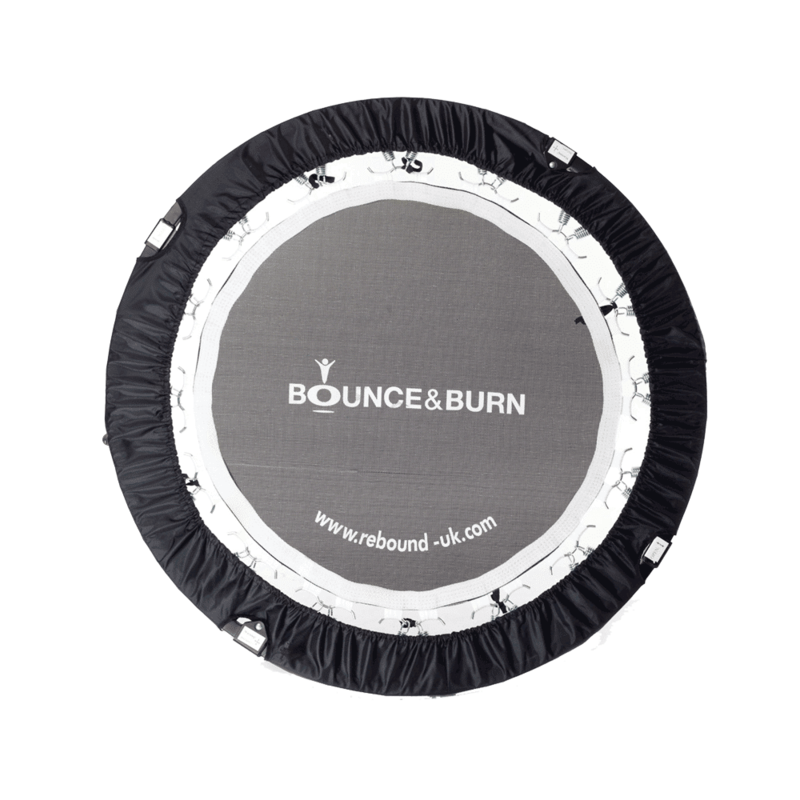 Research into rebounding has proven many health benefits including; burning 1000s of calories, melting body fat, stimulating lymphatic drainage, activating deep core muscles and strengthening bones and joints. 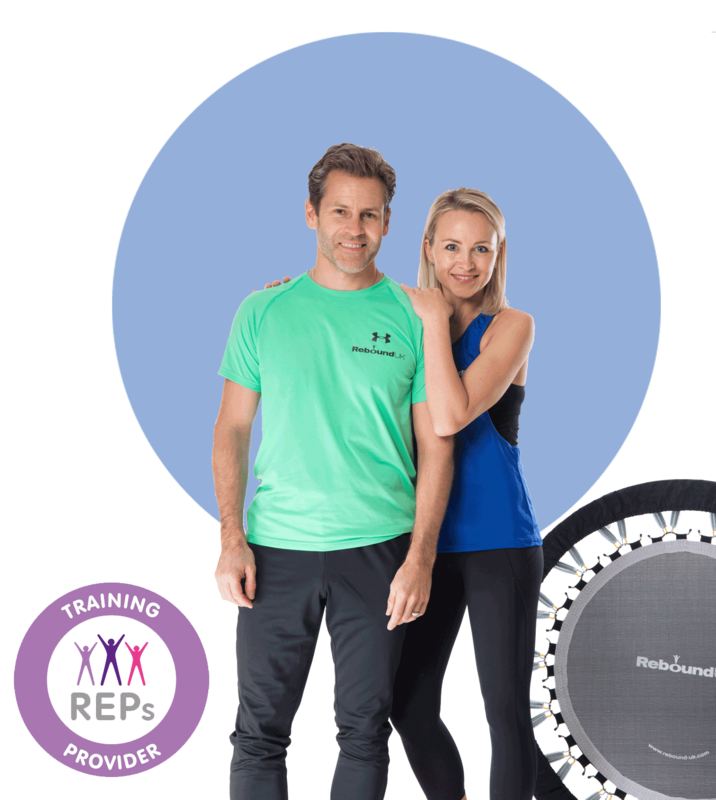 Our Rebounders and workouts are designed to help you lose, weight, burn calories and enjoy working out. It’s time to put the FUN back into GETTING FIT. I literally can't believe that I'm 52 and I just feel like I'm bouncing with life! Rebounding was just a gift from God because whatever I tried before my menopause I just couldn't shift the weight & rebounding has the most incredible calorie burn. 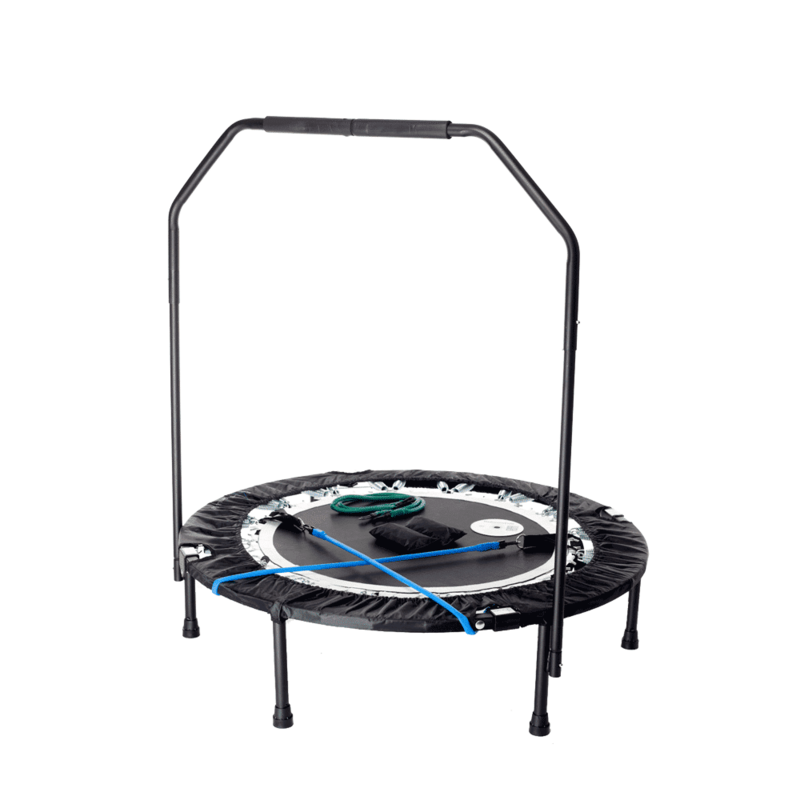 Rebounding is a safe, effective and fun low impact workout performed on a small trampoline. Our Rebounders and workouts are designed to help you lose, weight, burn calories and enjoy working out. It’s time to put the FUN back into GETTING FIT. Rebound workouts streamed to you, anytime, anyplace. The Best Bounce on the market. Join the Bounce & Burn Team. Our 1 day REPs certified Rebound Training Courses are available to anyone of any age, ability and background and run at rebound training centres across the UK. The introduction of Rebounding classes to gym timetables has been proven to improve engagement metrics and improve member retention. We have a dedicated customer service and fitness team to help you with any question you may have about your home trampoline product or rebound training programme so drop us an email at service@rebound-uk.com. Please register your rebounder purchase for warranty here. If you have any warranty issues please do contact us on service@rebound-uk.com and we will be happy to assist you. Delivery of your home rebounder will be 3 – 5 working days by courier and a signature is required. Email service@rebound-uk.com if you have any queries.